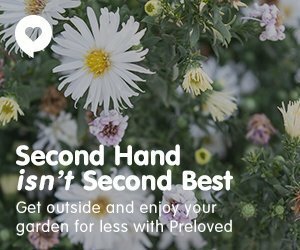 Spending time outside is great for our health, and it doesn’t come as a surprise that so many people love being in their gardens and on their porches from the earliest spring mornings all the way to late fall. If you’re one of those people who find both joy and comfort in the outdoors but aren’t satisfied with the way your own backyard looks, you’ve come to the right place. 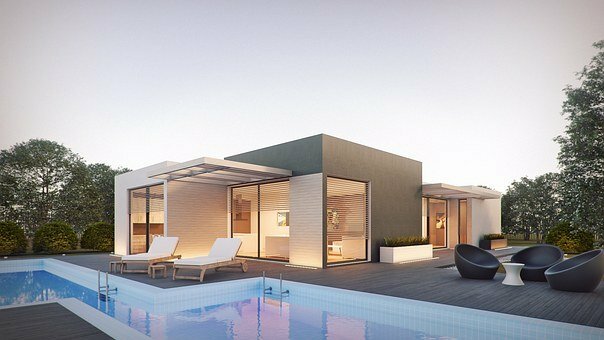 Read on to discover five great tips which will help you completely transform your outdoor space. It’s amazing what a single fresh coat of paint can do for your home. 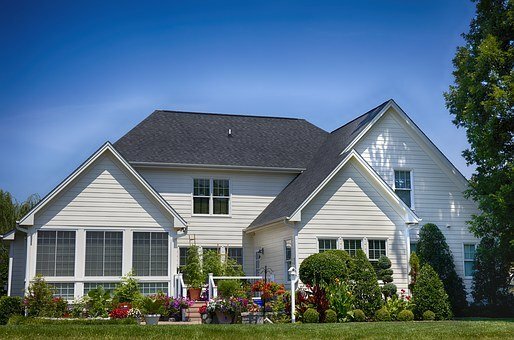 It doesn’t matter if we’re talking about your fence, your garden shed, or the exterior walls of your home – a light touch up of any of these surfaces will significantly improve the look and appeal of your home. 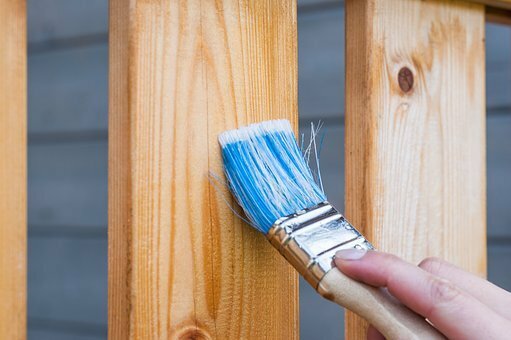 You can start by painting the chipped fence and move on to repaint your porch too. If you want to make a small but noticeable change, touch up your windows and doors and use bright colors to draw everyone’s attention. Of course, you can also choose to repaint your old patio furniture if painting your walls and fence doesn’t sound too inviting. When they say that one person’s trash happens to be another’s treasure, they had to be thinking of palettes. Finding a pallet has never been easier because there are so many discarded or otherwise unwanted palettes to choose from. You can transform them into something incredible – a shelf, a sofa, a bed, or a coffee table. 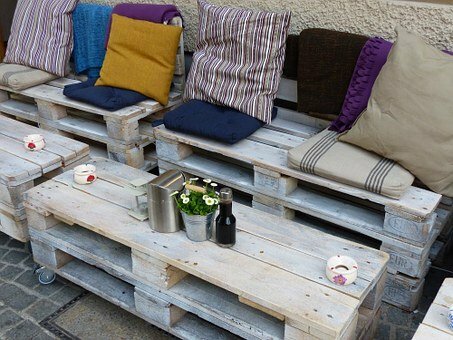 Because pallets are made to endure a bit of rough handling, they are perfect for outdoor furniture. Simply cover them with bright colors, add a few soft pillows and a couple of fluffy blankets, and your outdoor furniture set is ready to be used. If you’re hoping to add a bit more luxury to your yard, you should think about getting a swimming pool. Even though it’s still considered a luxury, getting a pool has never been easier or more affordable. You can choose a more expensive option and get a built-in concrete pool or, if you’re concerned about the budget, you can get a fiberglass pool instead. With a swimming pool in your backyard, you’ll always be able to throw a fun party or go for a swim to stay in shape. Another simple way to make your outdoors come to life is to attract more birds, and their song will brighten up your days. You can install a simple birdbath in the middle of your garden, and the best thing is – you can build one of your own using the strangest materials such as old vases, terra cotta pots, salvaged chairs, as well as tomato cages. You can make them as simple or as elegant as you wish, but they will certainly look great and the birds will love them. You could also make bird feeders out of old teacups and saucers, or old glasses and pinecones. There is probably no better way to relax after a long and exhausting day than to spend time on a porch swing. Porch swings are perfect for crisp early mornings, romantic evenings when you only wish to gaze at the starts, as well as those lazy afternoons when you only want to read a book. They are adored by children and adults alike and they offer additional seating when you’re entertaining guests outside too. If you’ve been putting off working on your outdoor space because you fear that it will take too much time and money, you shouldn’t be afraid. By doing a bit of work yourself and asking for professional help when it comes to bigger tasks, you’ll soon have the space of your dreams in your backyard.